With your support, we can ensure that our students have an opportunity to attend college and achieve their dreams. Every donation helps, no matter how large or small. 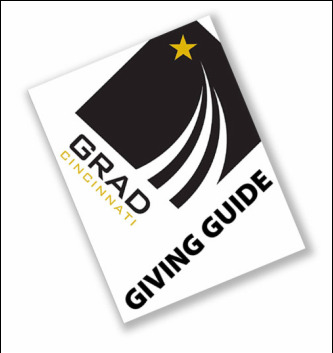 ​GRAD Cincinnati is a nonprofit 501 (c)(3) organization. All gifts are tax deductable to the extent allowed by law. How will your gift impact a student? Take a look through our giving guide to find out!